There is one month until Easter, so we would like to get you prepared for it. 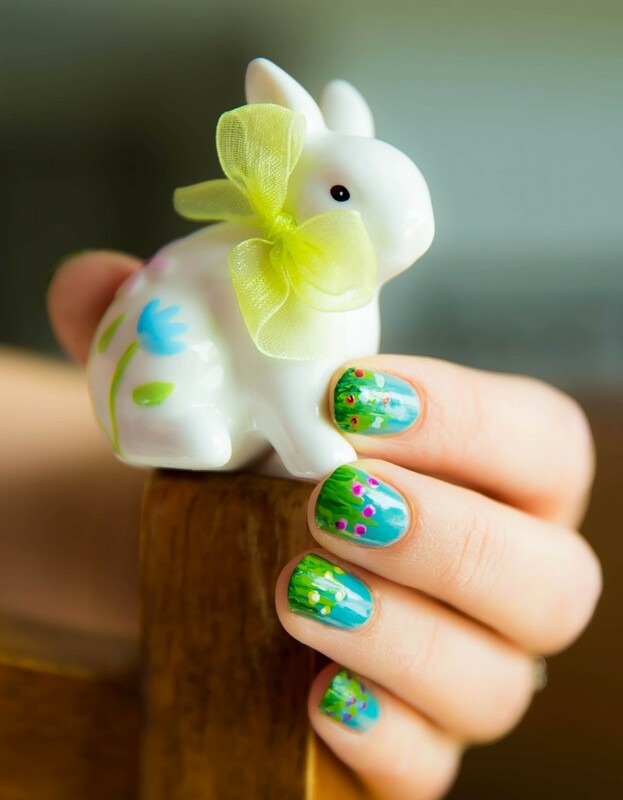 The tradition for Easter is to paint and decorate eggs, but besides this you can also do your nails in the spirit of Easter. 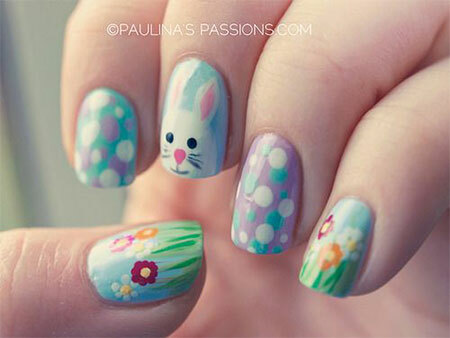 So, today we want to get you inspired with several Interesting Easter Nail Designs that you can draw inspiration from. 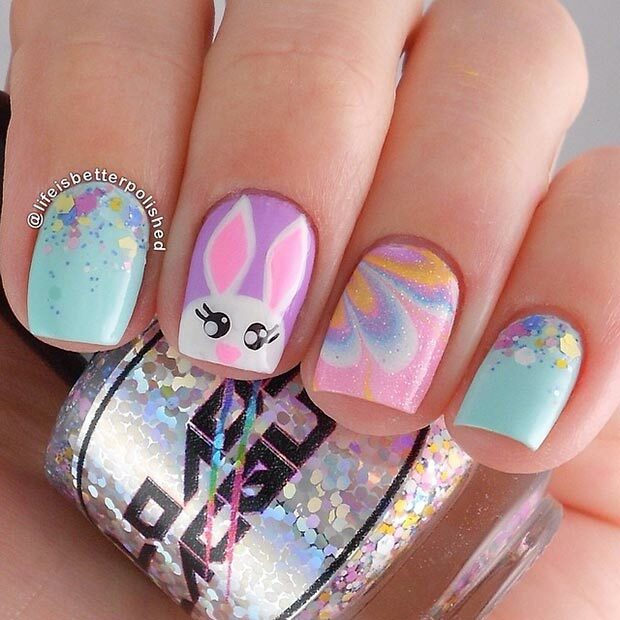 Pastel colors are the right colors for these nail designs, so make some cute nail design with baby blue, mint, violet, cotton candy pink, yellow orange etc. 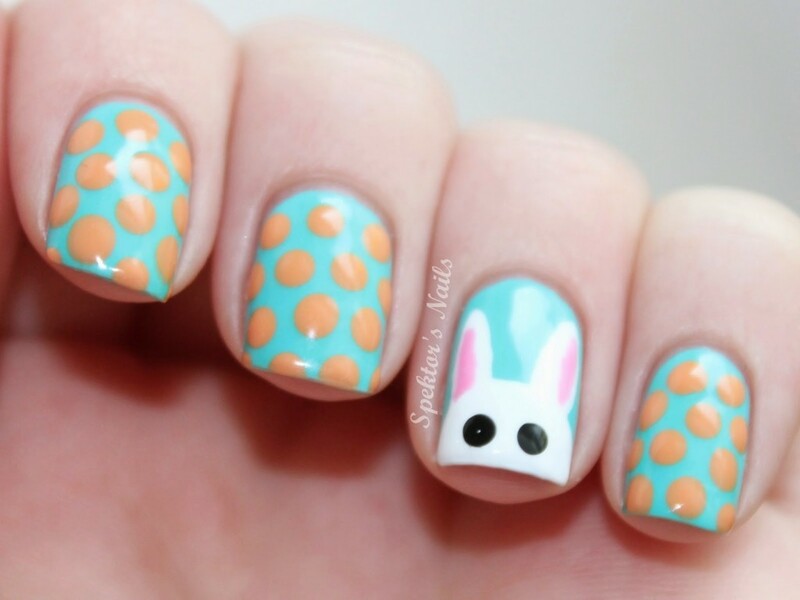 When it comes to the symbols typical for Easter, bunnies, chicks and eggs are the most common ones. 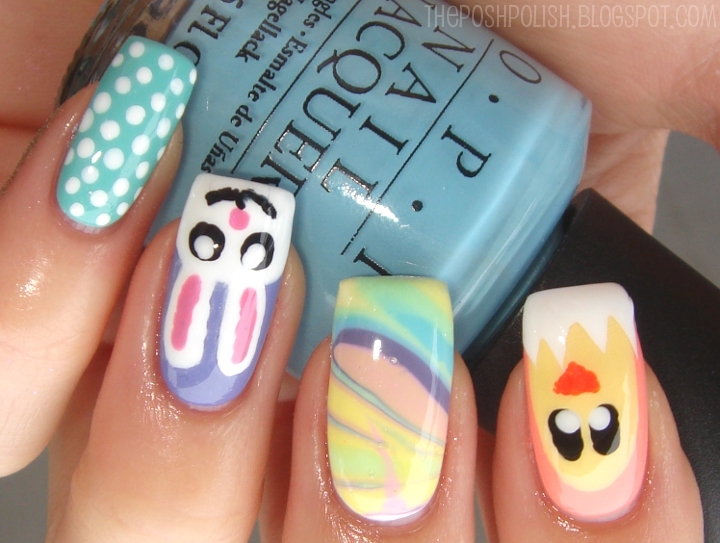 Bring in your creativity and try to draw some bunny or chick on your nails. And if you think that you don’t possess the skills of a good painter, get some stickers and simply apply them on your nails. 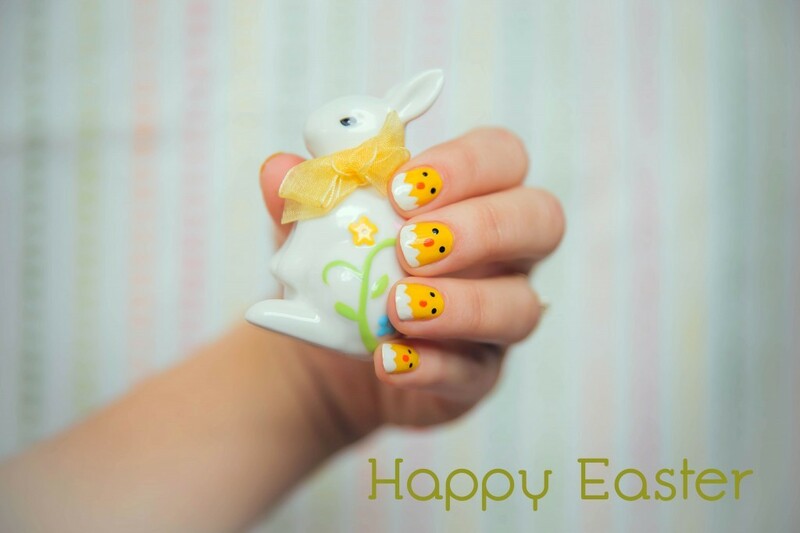 Check out the nail design ideas below that we have chosen for you and choose which one you will try to copy this Easter. 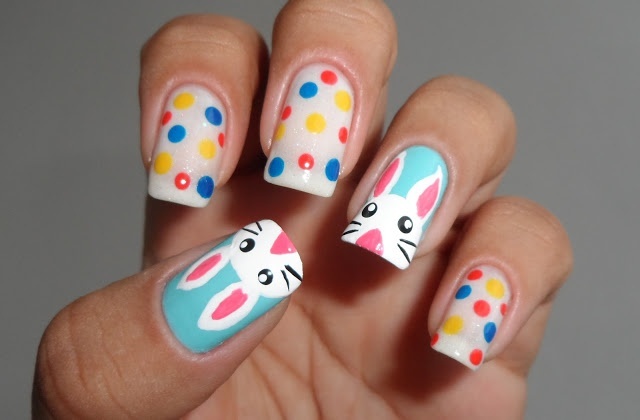 Bunnies and chicks are the most common symbols for Easter nail designs. But besides them, you can also add some dots. 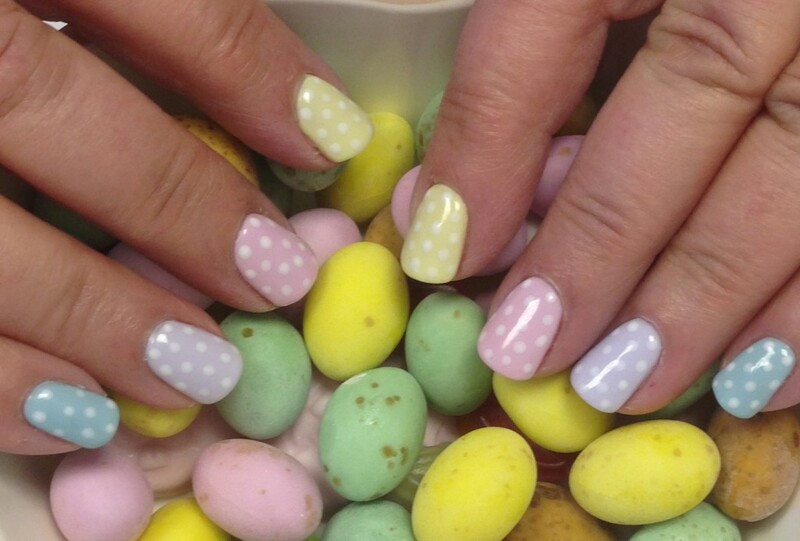 Choose them in different colors, because Easter is all about colors too. 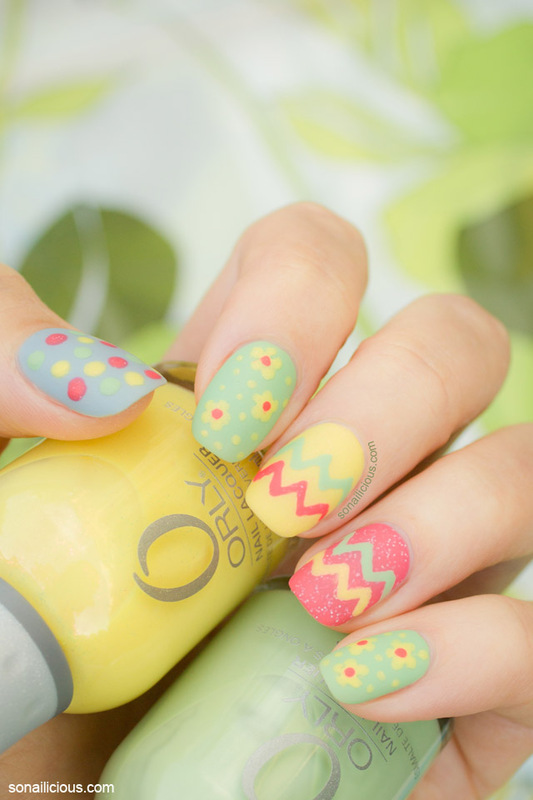 And since Easter is in the spring season, you can go for some floral pattern to symbolize it. 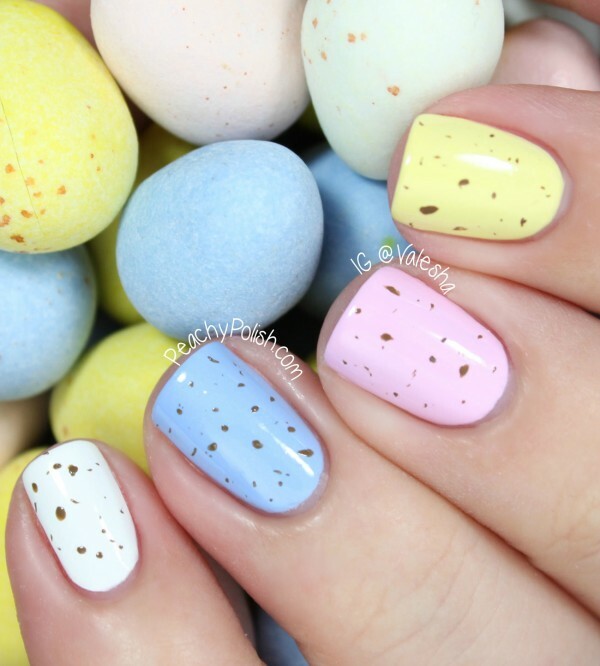 Scroll down to see the rest of the Easter nail designs that we have selected for you today and decide on which one you will copy. Enjoy! 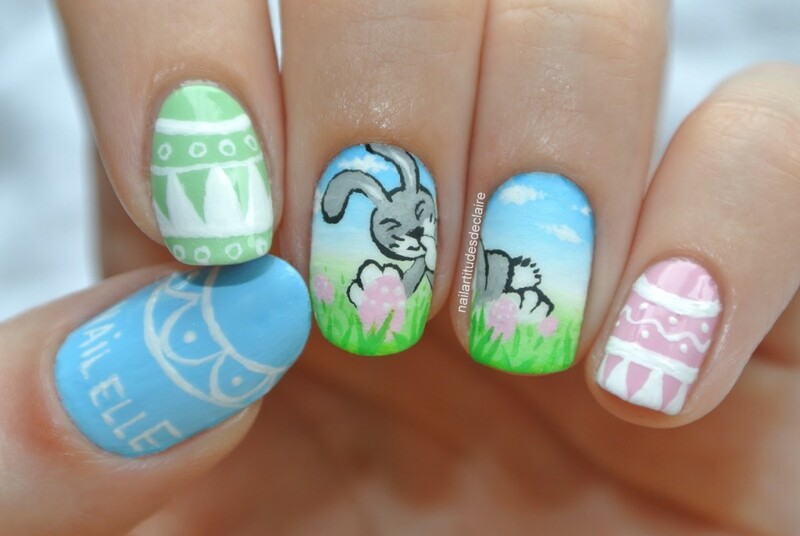 So, how will you do your nails for this Easter? 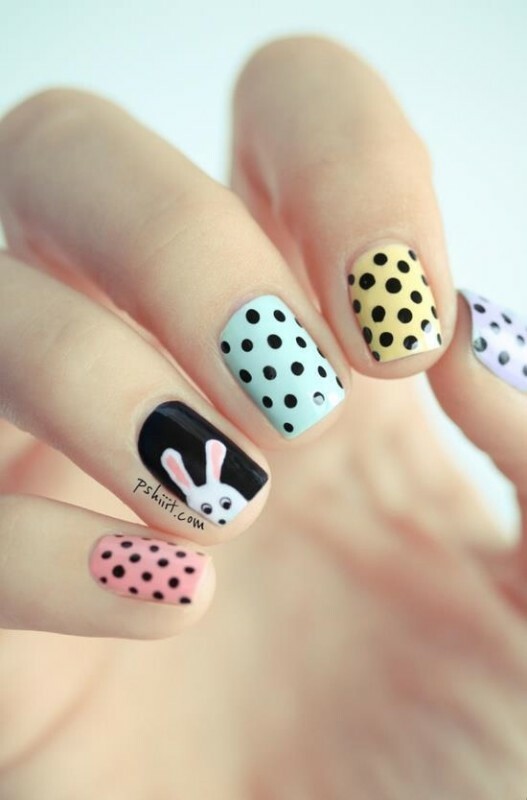 Will you go for some bunny, chick or pastel dots nail designs, or maybe you will make an interesting combo of all of them? 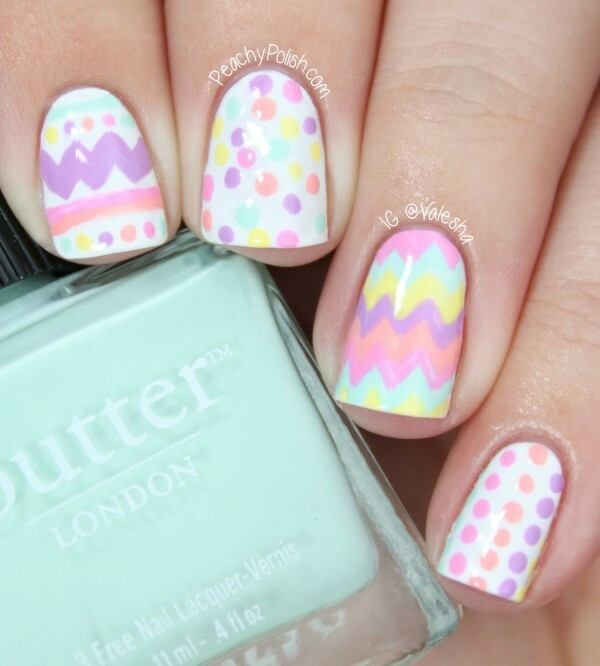 No matter of your choice you will have an eggcellent nail design that will make you feel the spirit of Easter. Thank you for reading and stay up to date with us for other inspiring nail design ideas.